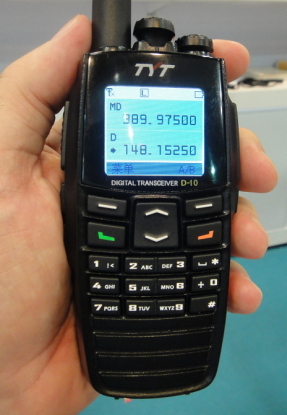 Kight Radio has a sneak preview of a dual band digital HT. Not exactly an Android HT or even a version two, but worlds will collide. What do they mean by "digital"? Are they talking about the screen or will this radio have some kind of digital mode(like P25 or something)?